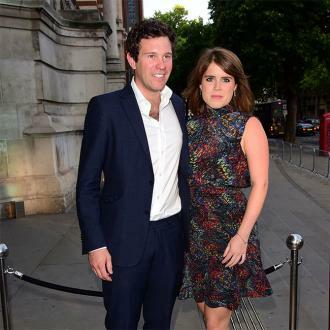 Princess Eugenie is ''scared'' about her wedding. The 28-year-old royal is set to tie the knot with fiancé Jack Brooksbank at St George's Chapel, Windsor Castle on Friday (12.10.18) and admits she is hugely nervous about the big day. Eugenie and Jack met at exclusive Swiss ski resort Verbier in 2010 and she admits it was ''love at first sight'' when they locked eyes on each other. And Jack thinks Eugenie has been ''incredible'' with all the wedding planning.